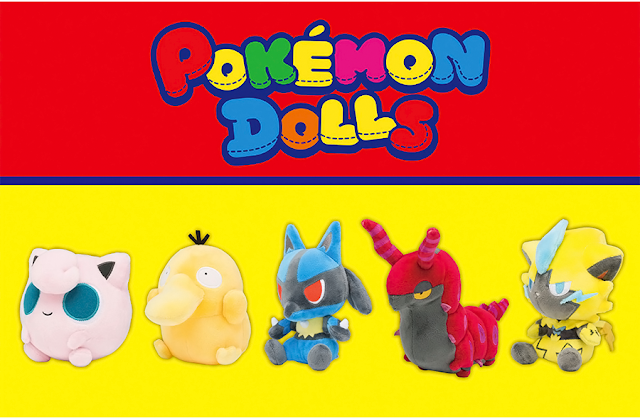 The Pokemon Center has announced new Deoxys pokedolls! The Normal/Attack/Defense forms are re-releases, while the Speed form is new. 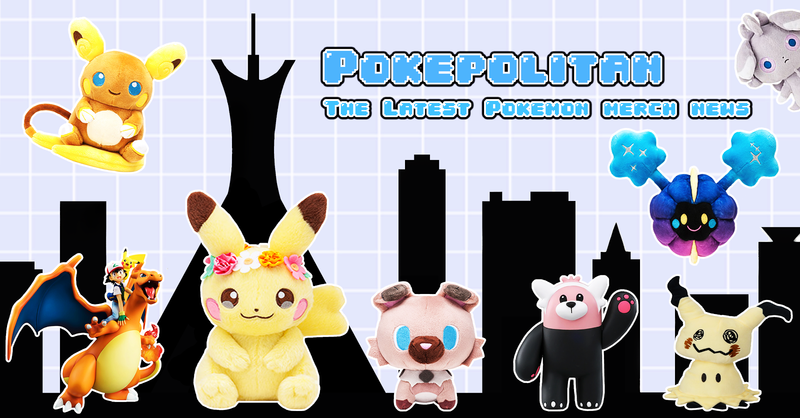 Price is 980 yen each. Release date is March 20th, 2013. 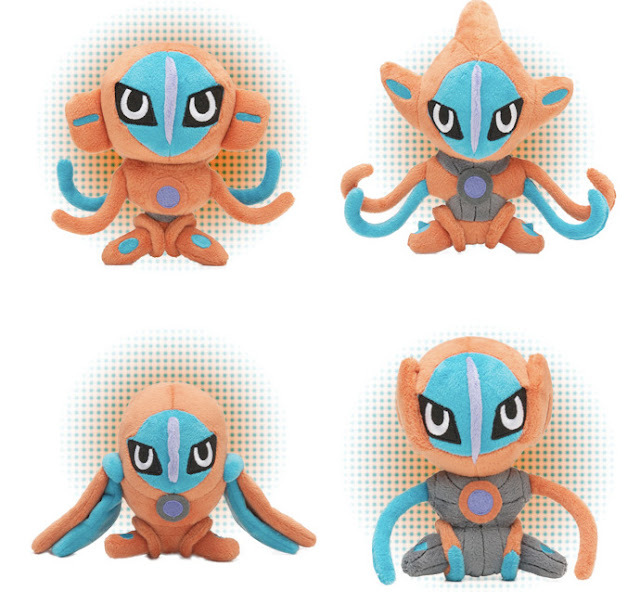 I've always wanted a Deoxys pokedoll! This is awesome!